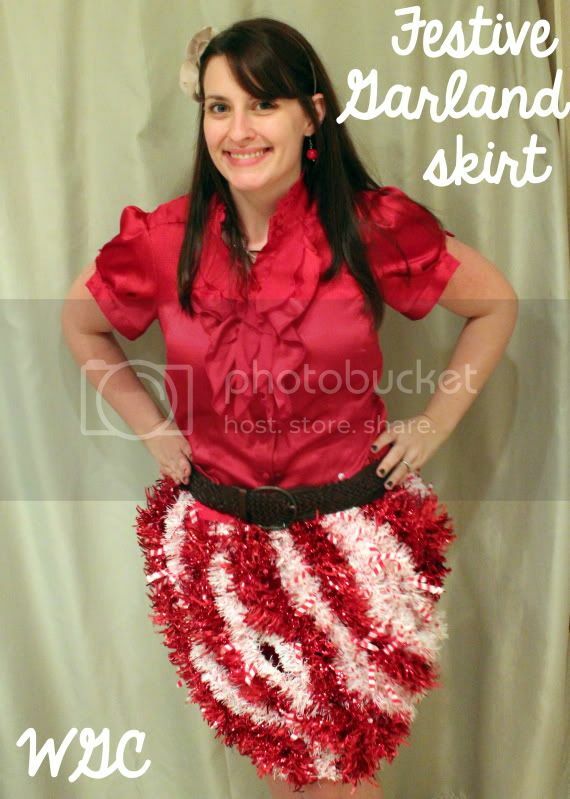 Wayward Girls' Crafts: Festive Garland Skirt and a Winner! First I made my skirt from an old red t shirt. I used the pattern I made from the Super Simple Pencil Skirt. I really should have made a real waist band, but luckily a belt worked. Then I cut strands of garland from the Dollar Tree in half, doubled it again, and glued at the top. I swirled the garland a bit and glued at the bottom. It was quite eye catching (although a little unflattering!) and the best part was, I won!! Yay! Congrats Briana! Please email me your address! 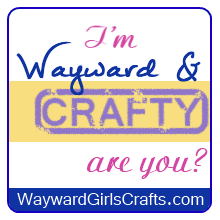 jaime (at) waywardgirlscrafts (dot) com! Thank you to everyone who entered. Make Change Today is such an excellent cause and I'm happy to team up with them for this giveaway! 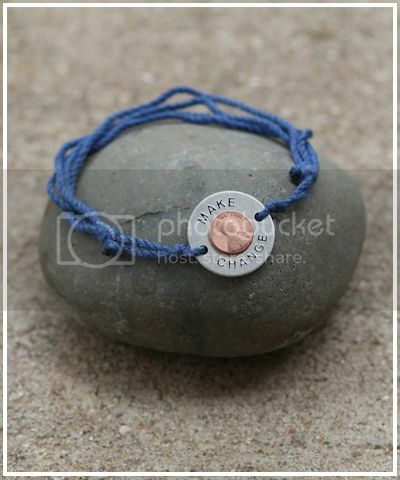 Don't forget about the Make Change bracelets for Christmas presents! Thanks! I will email you right now! And I love the skirts! So festive and cute! 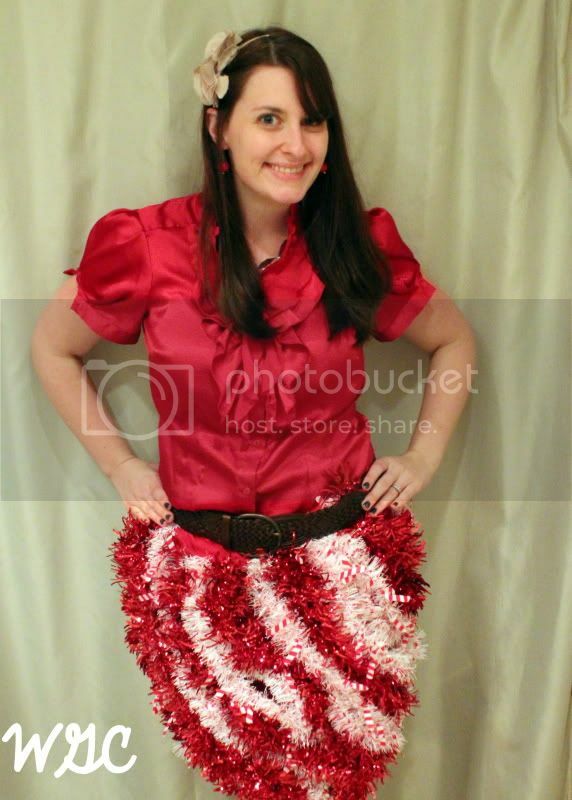 I love the candy cane inspired skirt. I can't wait to give these bracelets to my kids for Christmas and explain to them the meaning and heart behind them. Awesome skirts...you look so festive!